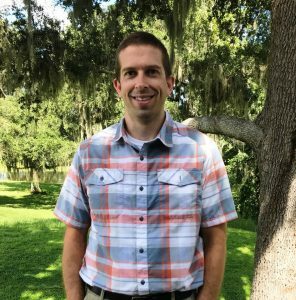 Travis Tull, DVM in LOCATION, ST | Ocala Equine Hospital, P.A. Dr. Tull is a graduate of the University of Georgia College of Veterinary Medicine. He completed an internship and surgical residency at Rood and Riddle Equine Hospital. Following his time in Lexington, he was a surgeon at Brown Equine Hospital in Pennsylvania before accepting the position as a surgeon and hospital clinician at Rood & Riddle Equine Hospital in Saratoga from 2013 until 2017. His professional interests are orthopedics, soft tissue surgery, and lameness in performance horses. Dr. Tull enjoys all outdoor activities and spending time with his wife and three children.